If Send to Mail Recipient Option is not working in Excel or Word, the problem can often be fixed by setting the right Email Client (the one that you want to use) as the default Email Client on your computer. 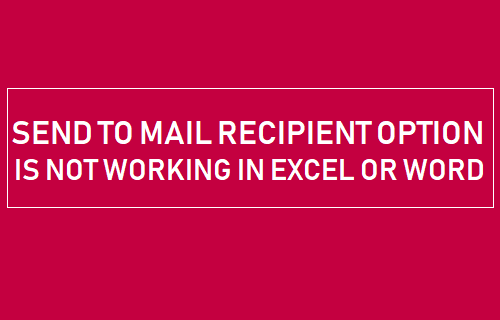 If Send to Mail Recipient option is not working in Excel or Word programs, you won’t be able to Email Word Documents or Excel spreadsheets directly from within Word and Excel programs. As mentioned above, you should be able to fix this problem by setting your favourite email client as the default email client on your computer. 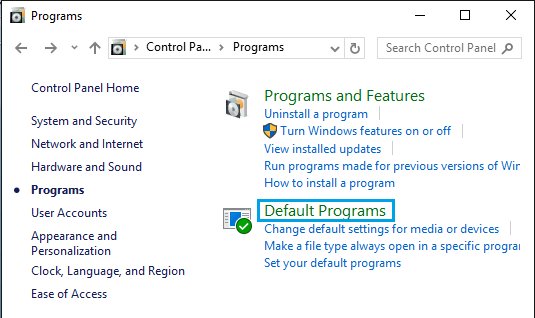 Setting up a default Email client on a Windows computer is easy and you can either use the Settings App or the Control Panel to setup default Email Client on your computer. If “Send to Mail Recipient” feature is not working, you will have to choose a default Email client on your computer by following the steps below. 1. Click on the Start button and then click on the Settings icon. 2. On the Settings screen, click on the Apps Icon. 3. Next, click on Default Apps and make sure that the right Email client is listed under the “Email” section of Default Apps screen. 4. 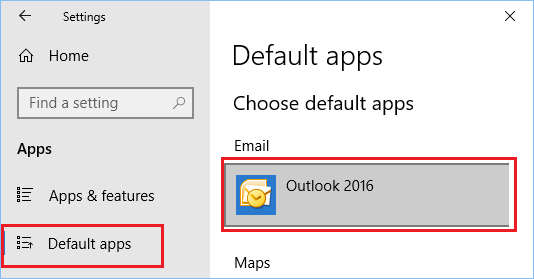 If the Email client as listed on Default Apps screen is not the right one, click on the Email Client as listed on the “Default Apps” screen and you will be provided with the option to choose a different Email Clients as available for your computer. If you are still prefer going to the Control panel, you can set the default Email client on your computer by opening the Control Panel on your computer. 2. In the Run command window, type Control Panel and click on OK.
3. 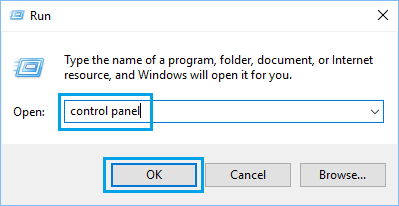 On the Control Panel screen, click on Programs > Default Programs. 4. On the next screen, make sure that the right “Email Client” is listed under “Email” section in Choose Default Apps screen. If the Email client as listed on Default Apps screen is not the right one, click on the listed Email Client and you will be provided with the option to choose a different Email Client.